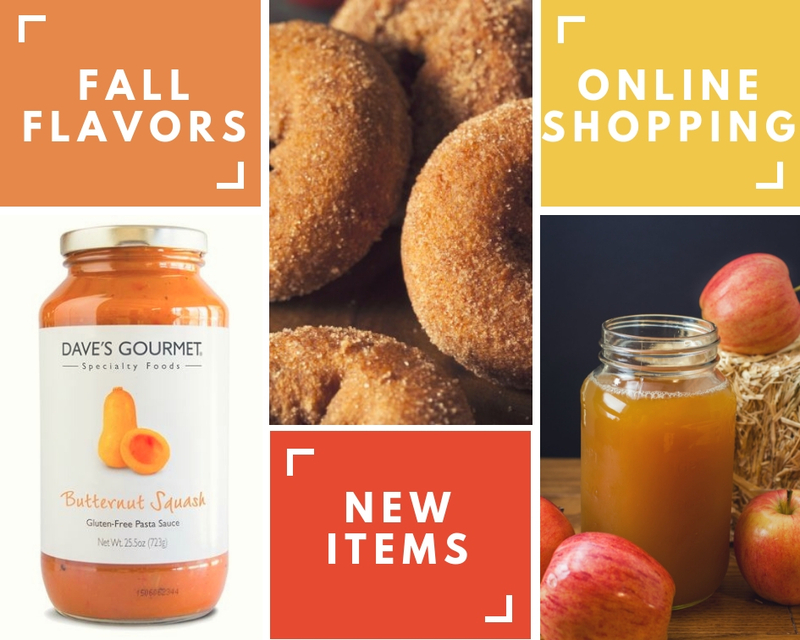 King Kullen’s Shop OnLine has recently added hundreds of items to our already extensive online grocery shopping site. In addition to adding more and more “everyday” staple pantry items, we have a robust offering of prepared and semi-prepared items to make meal planning easier. These items include deli dinners and sides like Chicken Marsala, Cavatappi with Italian Sausage Bolognese, Chicken Cutlet Parmigiana, Chicken or Pork Burritos with Spanish Rice, Macaroni & Cheese Balls, Risotto Balls, Fried Ravioli, Parisian Carrots with Shallots and Herbs, and Roasted Brussels Sprouts with Bacon. Our in-house personal shoppers will select your order with care, and will call or text you with any questions or substitutions. We offer food delivery to all of Nassau County, many parts of Suffolk County, and certain areas of Queens, NY. We also have pick-up options available at our Bay Shore, Bridgehampton, Garden City Park and Island Park locations. If you are an online grocery shopping customer who can’t find an item and would like us to add it to our Shop OnLine, or have any other questions, please email our Shop OnLine team at shoponline@kingkullen.com.